Best of 2015-2016: Structure as Mentor Text: How Can We Organize Ideas Beyond the 5-Paragraph Essay? 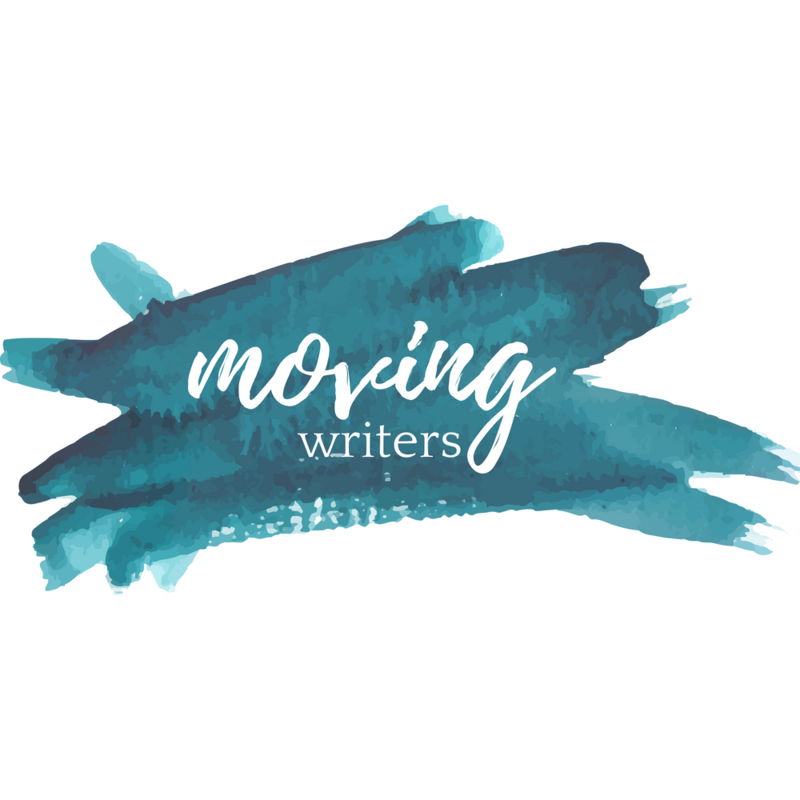 The 2015-2016 school year was an exciting one for us at Moving Writers as we expanded our team to include eight new authors! Lucky, lucky us! One of our most popular posts this school year answers a common question — if we aren’t teaching them 5-paragraph essays, how will students structure their writing? Check out Tricia Ebvaria’s post! A few weeks ago, I came across a post on the Teaching and Learning Forum on the NCTE website. The conversation centered around the usefulness—or the lack of usefulness—of the five-paragraph essay. Comments varied, with many teachers chiming in with their thoughts, both fervently for and against the form. I spent the first five years of my career teaching 9th and 10th grade. During that time, I focused my writing instruction on the five-paragraph essay. And I was good at it. I mean, really good at it. My students, through much practice, could put together a thesis statement with three reasons, write the three body paragraphs with corresponding topic sentences, and a conclusion which restated their main ideas (in case those ideas weren’t already clear). Not surprisingly, years later when I started teaching AP Lang, my juniors walked into my classroom in September unsure how to write an essay using any structure other than the five-paragraph form. Students’ first assignment is an “essay of introduction,” which they read to the class during the first week of school. I deliberately withhold any directions regarding structure, length, or format. How students respond can be quite telling. Over the years, I’ve observed two general outcomes: 1) students either wrote in the tried-and-true five-paragraph essay, or 2) students wrote with little attention to structure and turned in the dreaded one-long-paragraph essay. In the latter case, it seems that without being told how many paragraphs to write, students weren’t quite sure how to use a thoughtful paragraph break. Over the course of the year, however, my students learn many other methods for organization. We study the classical Aristotelian structure—introduction, narration, confirmation, refutation, and conclusion—as well as the Rogerian approach. After reading and studying various real-world mentor texts, students begin to read like writers and write like readers. But this year, I think I may have stumbled upon an approach to rule them all. The form is a statement of a “Commonplace,” supported by a “First Glance” and contested by a “Closer Look.” The “Commonplace” is a statement of “what most, or many people, probably believe about a topic” and becomes the assumption (or enthymeme) on which the subsequent argument will be based. An examination of a broad range of essays written by and for both academics and the general public begin with such a commonplace. A “first glance” is then used to support the commonplace, which solves the problem that plagues many essayists, even academic writers, when they assume that their naysayers aren’t competent rhetoricians. Finally, the “closer look” advances a differing but not necessarily an opposing or “agonistic” opinion. In other words, this form – a commonplace supported by a first glance and then contested by closer look – is a formula for advancing knowledge, the goal not just of the academy but all writers everywhere. It is what makes the essay such an enduring and necessary form. The moment I read Layton’s response, I knew he was right. This form—the Commonplace, the First Glance, and the Closer Look—is a form I have seen over and over again in essays from the New York Times, New Yorker, The Atlantic, and so on. This year, I started to teach this form explicitly to my students, and the “CFC”–which quickly became our shorthand for this structure—is now one of my students’ favorite go-to methods for organizing their ideas. I love, love, love this approach!